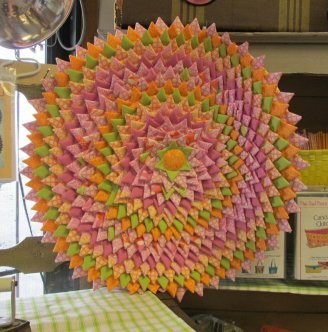 We have added a few pictures for you to see the samples on what you could make at class. They are filling up, so don't forget to sign up. All the classes are $10.00 each unless otherwise noted and you may need to buy a few supplies other than your fabric. If you have a pattern that you would like a class on, you can talk with Bobbi or Charla and schedule a date that works for both of you and they will be happy to help you get it done. 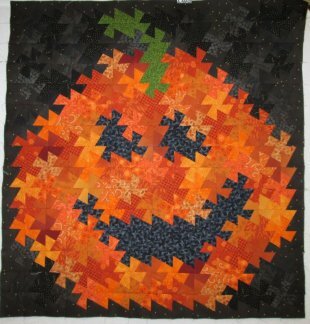 Twister Jack Wallhanging - October 14, 2013 @ 6:00 pm - Decorate with this cute and unique jack o lantern wallhanging. 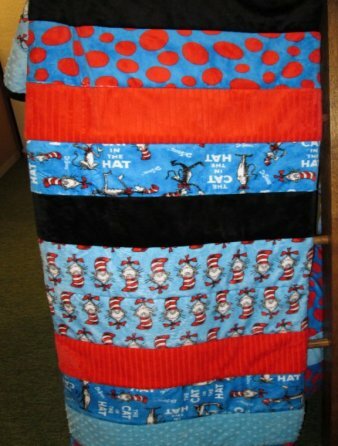 Minkee or Cotton Pillowcases - October 17, 2013 @ 6:30 pm- Make holiday pillowcases or some to match your bed spread. These are quick and easy and make great gifts. You can even personalized them by applique or embroidery. All Nighter- October 18 @ 6:00 pm. Bring your unfinished projects or come get a new project. We will help you get them done, while you enjoy laughter and friendship. Bring a snack to share and stay as long as you can. 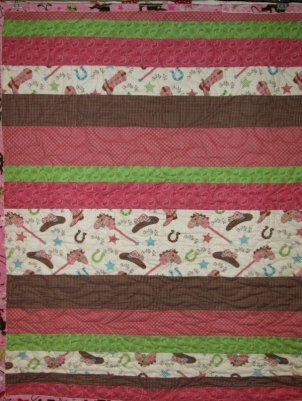 Row by Row Minkee Quilts- October 19 and November 23, 2013 @ 9:00 am- Learn to make these gorgeous and comfy quilts without having to send it to the quilter. They are quilt as you go. 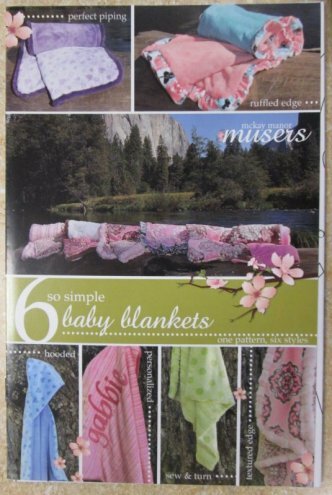 Perfectly Imperfect Quilt- October 26, 2013 @ 6 pm- Mismatched and Scrappy? That's Perfect!!! 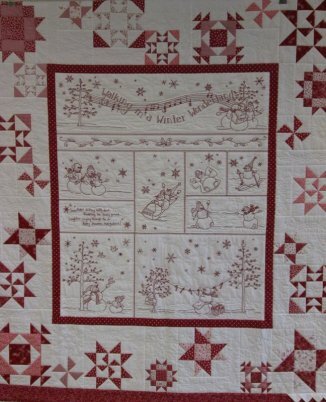 This quilt is so versatile, you can make it with flowers, holiday or even with a cowboy. You decide which theme you want to go with. 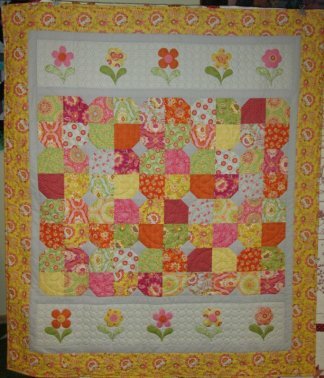 This is a quilt that is a variation on "Aunt Rachael's Garden" in Geralynn's new book. It is made from a Layer Cake. 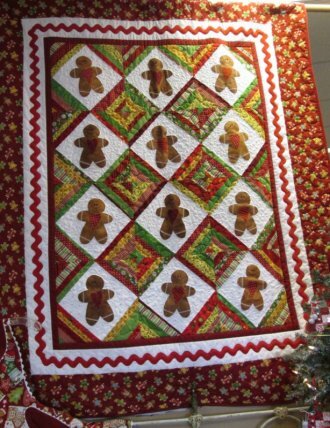 Isn't this quilt so beautiful. We have the pattern for you. 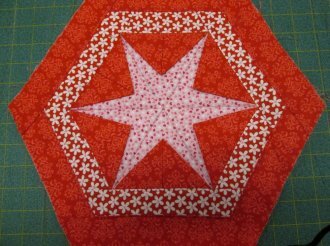 Looking for a quick baby quilt? Well this is it! So cute and cuddly! 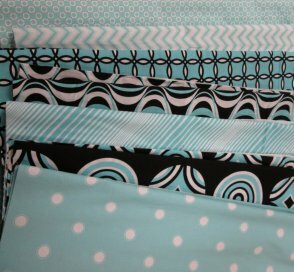 This fabric is new and I can see a beautiful quilt and lots of bags made from this fabric. This fabric is GORGEOUS! 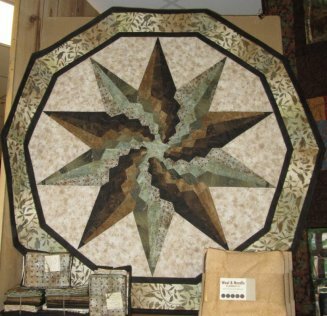 I see new quilts being made!